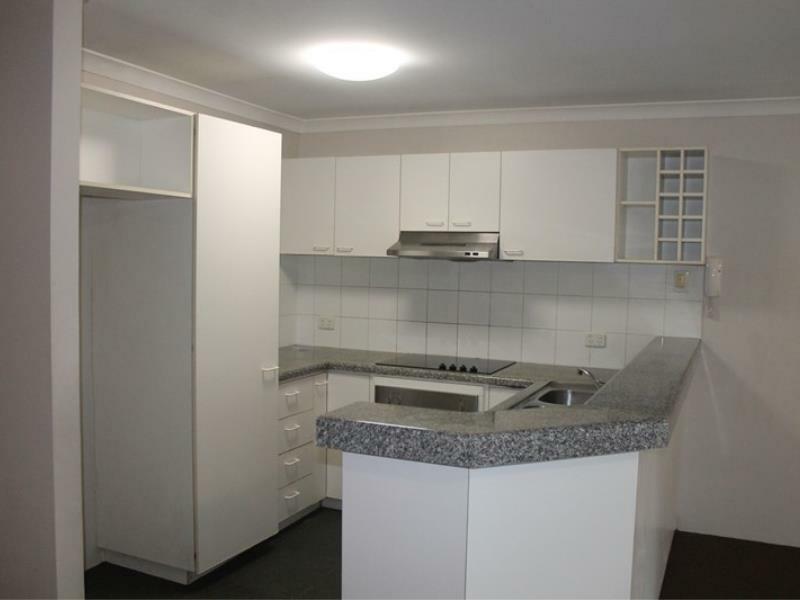 Located only minutes away from the heart of the city offering 3 bedrooms 1 bathroom, large kitchen meals and family room and double carport parking set behind the electronic gates. 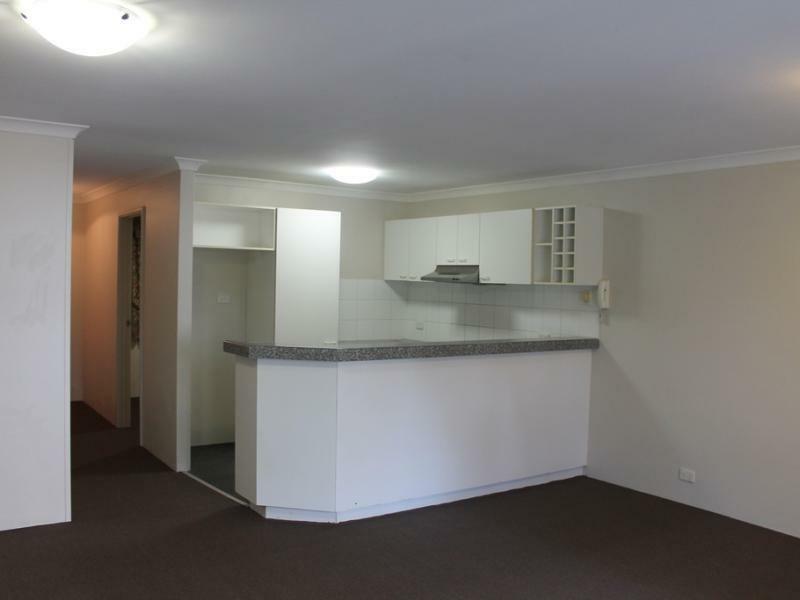 The complex is secure with easy access to the city with the CAT and public transport at the front door. 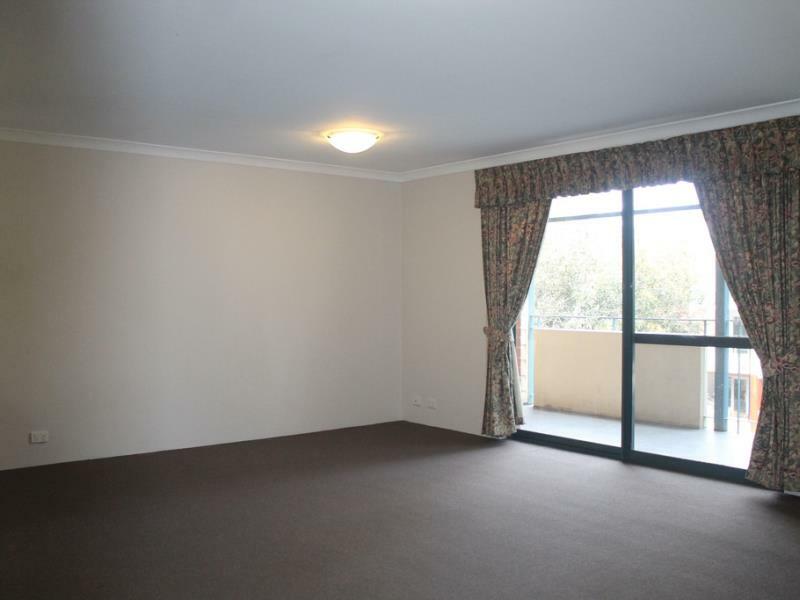 The property offers a lovely balcony which you can sit back and enjoy the views or duck down the road and grab a coffee or a quick bite at any one of the fabulous caf's in East Perth. * 3m2 Store Room located in the basement.